AfricanDate is an international platform where singles from all over the world meet. 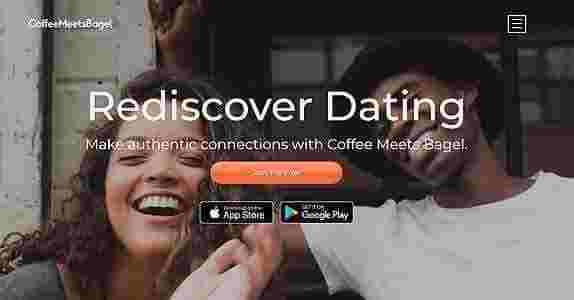 It expands the limitation brought about by traditional dating through their designed platform that offers services for communication and connection. Despite its reach, most members are of African decent. Some may be in Africa, but most are Africans who are staying in the US and other places. With over ten years of experience in the dating industry and hundreds of success stories published online, AfricanDate is a site that shows great potential. Those interested to sign up can find AfricanDate’s services under the Help Center on the main page. This section is located at the bottom of the page. It’s not very visible, which is a disadvantage. It might do the site well if they clearly state the services they provide on a major portion of the main page, where potential members can read it easily. Let’s Mingle – this is a fun feature that can help members get to know each other. If you’re a user, it’s a fact that you won’t be able to meet all of the users on AfricanDate because there’s more than a million. So you could encounter new faces now and then, you can click on “Let’s Mingle” where the site can suggest members you have never met before. Chatting – chatting allows you to send and receive short messages in real-time. There are a few options when chatting, such as one-way and two-way video. Email Correspondence – this features works like a regular email service. Users can send and receive a message through the platform. All the messages will be stored in an inbox which the user can check and get back to. All of the major services on the site are easy to use and convenient for those who want to meet people who are in different countries. What’s more important is that these services only cost a minimal amount of credits. For example, Let’s Mingle will only cost five credits from a user’s account. Online chatting is only one credit per minute, while email correspondence requires ten credits. To purchase credits, a user needs to have a credit or debit card or a PayPal. The transactions made are secure; the website and customer service team makes sure that all transactions made on the site are safeguarded. A lot of people today like that everything is automatic. This is one quality that AfricanDate has when it comes to their signup. To make the process easier for users, signing up through your email only requires two details – an email and a password. After that the user can instantly go to the site and start browsing through profiles without having to complete their profile description. Other options for registering include Facebook and Google+. Both of these alternatives are as easy to use as is the email option. Just one click will instantly log you into the site. Similar to the first process, users can also browse through dating profiles without doing any other prerequisite. All of the methods of registration are convenient. Registering is free, and there’s no need to input credit card details to get into AfricanDate. As for how detailed the dating profiles are, they can be described as substantial. They are neither lacking nor comprehensive. The profiles are somewhere in between because the details that are displayed on them are basic – name/nickname, age, height, weight, “About Me” and so on. These are similar to the details found on other sites, so they are nothing special. The profile depth can be improved by providing creative questions for users to answer. The answers can then be converted to sections on a profile to give it more life and excitement. For example, AfricanDate can add personality quizzes or even zodiac signs. Searching for a specific profile is a bit hard on AfricanDate. There is no option for finding a specific person. There’s no space to search for a person’s ID. 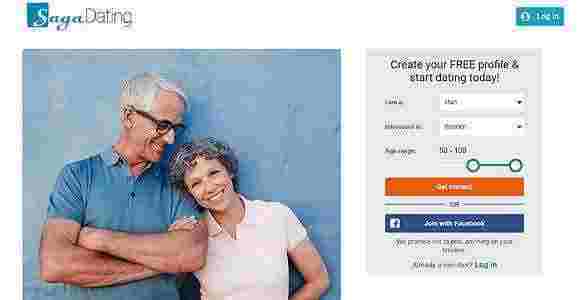 What the site has under their search function are preferences, an age range, country/city, and then an add more options section where users can fine-tune their search using specified categories like education, interests, languages and even body type. Right now, the search feature is functional but it can be improved by enabling users to search for a certain member. AfricanDate bases the matches of users through the details they provided on their profiles. If a member puts, let’s say, traveling under their interests, the site will then suggest members who also love to travel. The matches are suggested through chat requests which pop up on the lower right corner of the screen. From time to time users also receive emails from other users with matching preferences. These matching methods work as they are, but there is still room for improvement. Going back to the profile depth, AfricanDate can better match their users when the profile depth is more comprehensive. An algorithm can then be programmed, so people with the same personalities meet each other through the platform. The last aspect of the site that we are going to examine is the customer service. Initially, users can feel that they are supported through the Help Center tab found on the lower left portion of the screen. When this tab is clicked, a box pops up containing AfricanDate’s FAQs. Users can browse through these FAQs, but if they cannot find the answer, Customer Support can easily be contacted through WhatsApp and Facebook. The links to these can be found on the right portion of the box. There’s also a customer support number found in the About section of the website. On top of that, the address of their office is also clearly stated. To sum up, AfricanDate is a site that’s worth trying out. Registration is free so if interested users want to look around, that is possible without entering a lot of details (including credit card information). 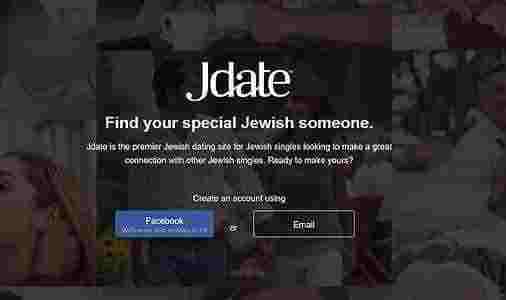 The site still has a few tweaks to do to make it the best when it comes to online dating, but the potential is there. It just needs to be developed a bit more.